A bill that would restore dental coverage to some Idaho Medicaid patients passed the House Health and Welfare Committee Tuesday. Parents on Medicaid in Idaho had the non-emergency dental care until 2011 when lawmakers cut it to save money during the economic downturn. Since then, those patients can only get emergency dental extractions. Now Democratic Representative Ilana Rubel of Boise is trying to bring the coverage back. She says serious health conditions can be caused by or made worse by lack of access to dental care. She says the state is on the financial hook when patients develop costly infections and other problems. “Not only will we avert a lot of human suffering with this, but I think we’re going to save a lot of money by doing this. I think this is a win-win all around, for taxpayers and for the people affected,” says Rubel. 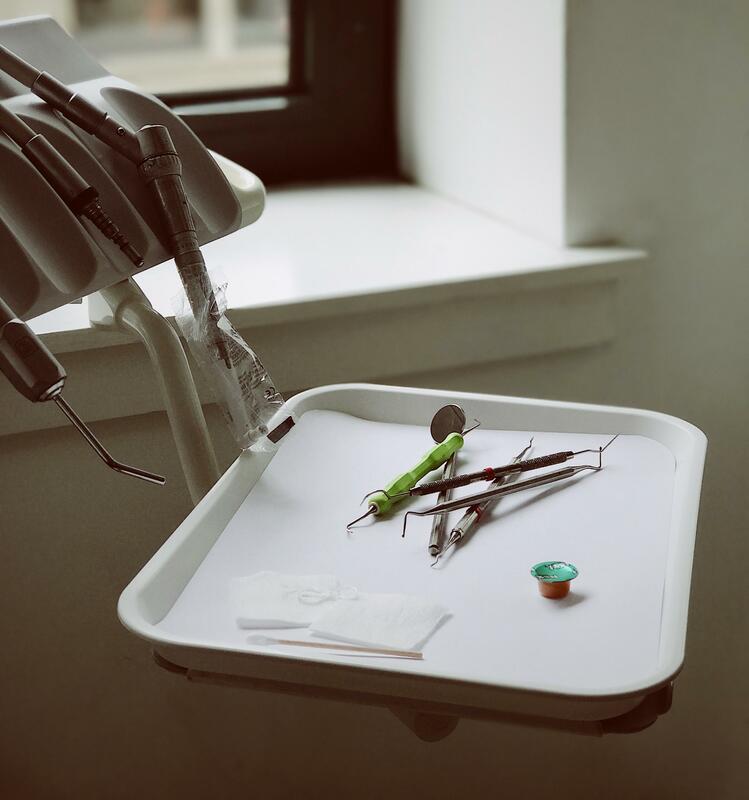 It would cost the state $1.24 million to restore dental care, but Rubel says Idaho would save $2.5 million in emergency dental and other costs. GOP Rep. Megan Blanksma of Hammett says she feels for the people affected, but she’s worried about the cost to both state and federal taxpayers. “We’re taking it from taxpayers and that’s really a big deal to me, hardworking people too, who love our country and we’re increasing our dependency on the federal government,” says Blanksma. Blanksma voted no, along with three other committee members. The bill now moves to the House floor.